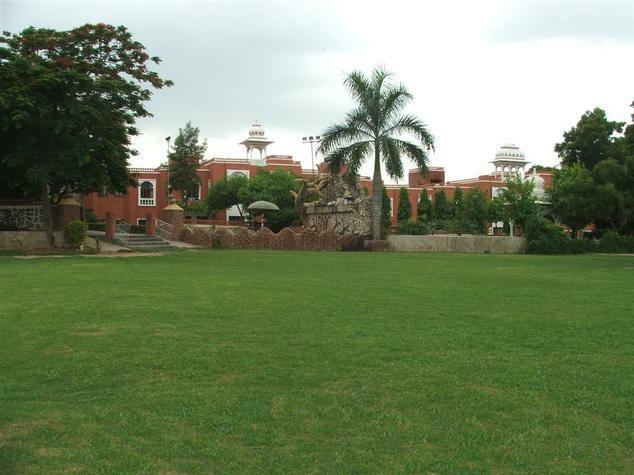 Oriental Palace Resort is a resort worthy of its name surrounded by 64,000 square feet of sprawling luscious lawns divided into three different lawns. It lies just a kilometer away from the city, 2km from the bus stop and a km from the railway station. 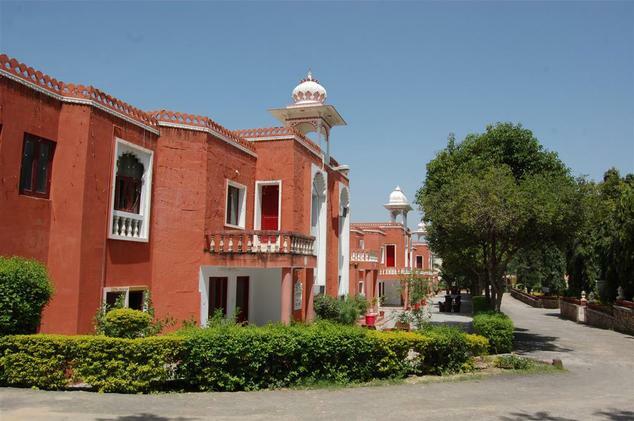 The resort’s architecture reflects the Rajasthan of its time. 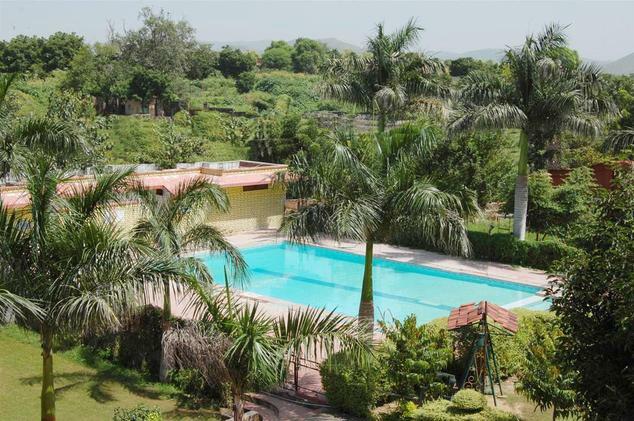 The resort offers a swimming pool to relax and enjoy in. 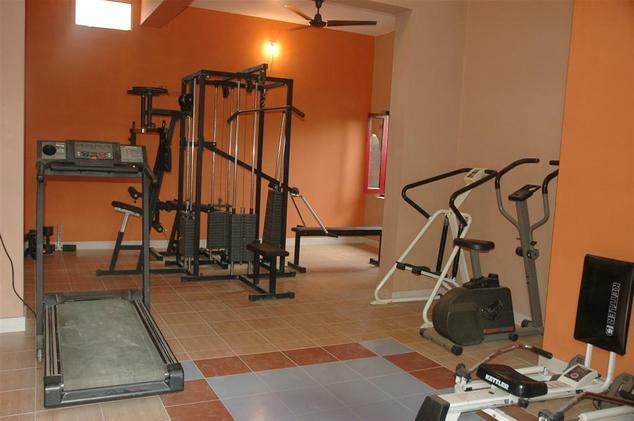 The resort also has a well equipped fitness center. 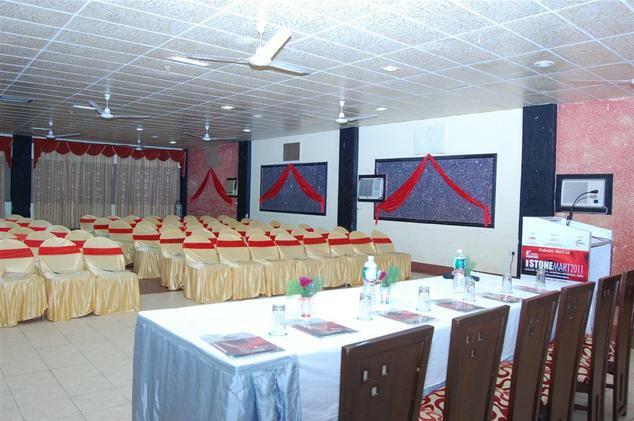 The resort boasts of a conference hall called Manthan that can seat up to 65 guests. 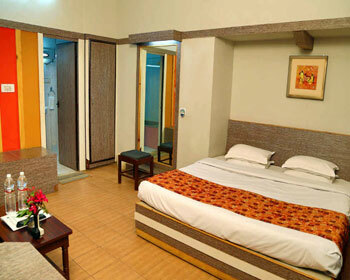 The resort also has internet access which the guests can avail at a small price. 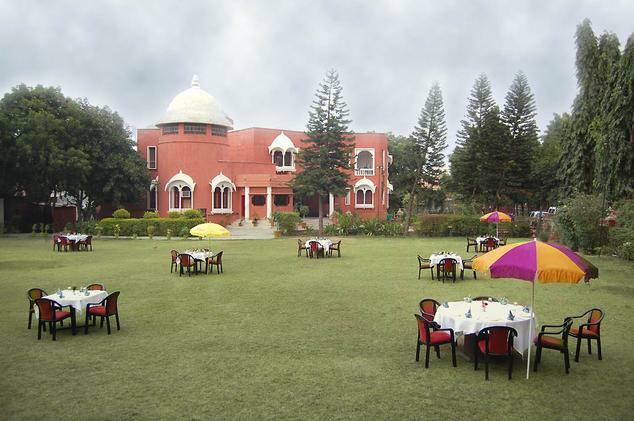 The resort also has a banquet Hall that can be used for informal and formal gatherings. The resort has a total of 50 rooms comprising of Deluxe Villa and Oriental Suites. All rooms are air-conditioned. The various amenities provided at the resort are travel desk, car rental service, power backup, laundry service, safe deposit lockers and a doctor on call. The restaurants Paawna and Rangoli garner out sumptuous meals. Sarobar is the 24-hour open bar. Deluxe Villas live up to their names as they are as spacious as anything one can imagine. The villas comprise of four rooms that are independent units and can be entered via their separate entrances. The interiors are quite simple and the beds chosen with comfort in mind. The furnishings include a sofa and a study table. 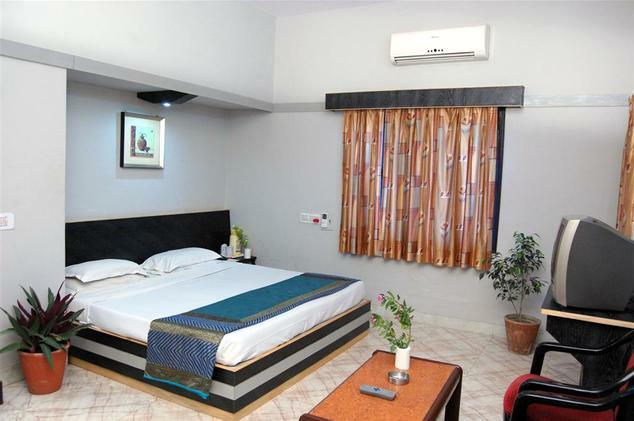 The rooms come with all necessary amenities like intercom, T.V, Direct-Dial telephone, refrigerator. The bathroom comes with complimentary toiletries equipped with 24-hour hot water. 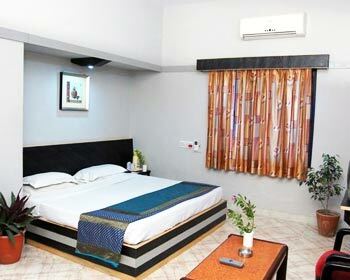 The oriental suites are quite spacious and come with all contemporary facilities. The various in-room facilities include intercom, direct dial telephone, T.V., refrigerator. The room is designed with comfort in mind and is quite elegant to look at. The bathroom attached to the room comes with all facilities and complimentary toiletries. 24-hour hot and cold water is available. The room comes furnished with a writing desk, sofa and a king size bed. There 50 rooms well-appointed rooms at this 2 star Udaipur hotel, out of which 9 are Deluxe A/C Suites & 43 are well appointed Deluxe Rooms. All the rooms have fascinating views from the balconies and have close circuit TV, five Channel cable connection, music system, telephone with STD and ISD dialing facility. 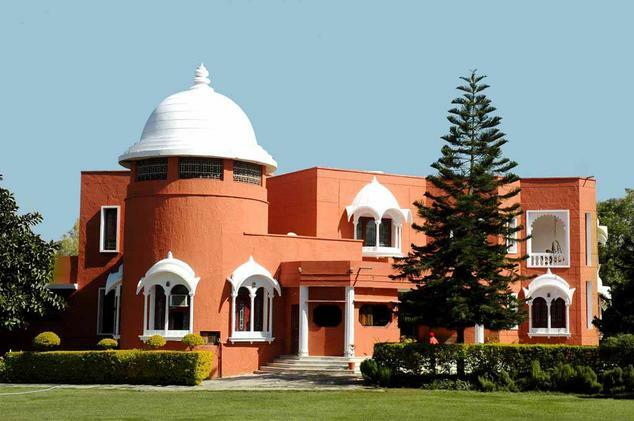 Efficient room service, car-on-hire, secretarial services (on request) are other facilities that can be availed at this two star Udaipur hotel. Paawna is the resort’s multi-cuisine restaurant. 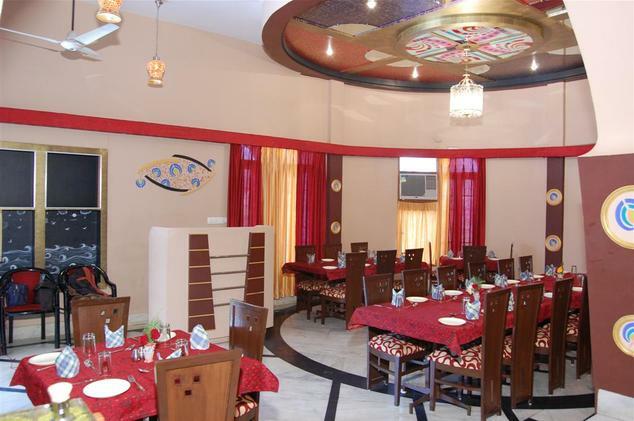 The restaurant lays out delectable delicacies to eat with your heart’s content. The restaurant’s interior gives off a feeling of fine dining decorated with few paintings. Choose from an Indian dish to a continental one and the chef does his best to satiate your appetite in the best way possible. Breakfast lunch and dinner are served here. Rangoli is the resort’s coffee shop and serves quite delicious coffee for its guests. The restaurant is more famous for its ready-to-eat snacks that are available in lots of variety. The restaurant serves as a banquet area as well. Many irresistible drinks are also on the menu here to not be missed. The restaurant serves multi-cuisine dishes. The restaurant serves breakfast, lunch and dinner at specific hours; however, snacks are available from 7 AM to 11 PM making it a nice choice to eat at. Sarobar is the resort’s 24-hour open bar. With some good music to liven up your day, this bar offers some fine spirits blended to perfection for any connoisseur. It has a good collection of liquor from foreign and Indian brands and is not to be missed.